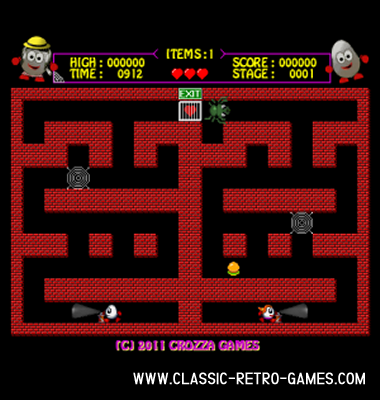 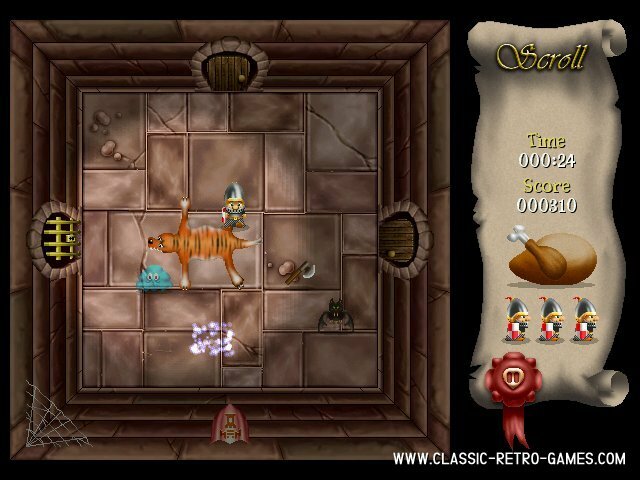 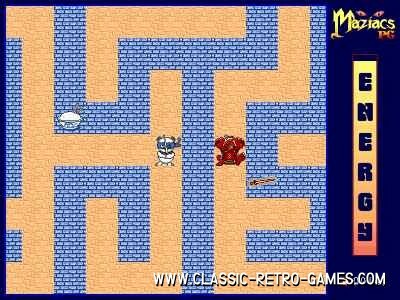 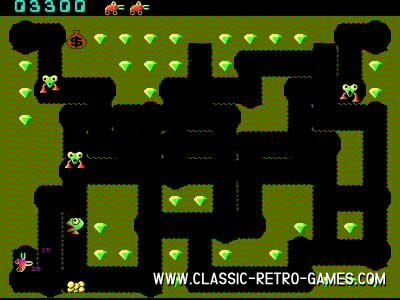 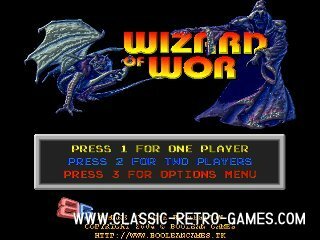 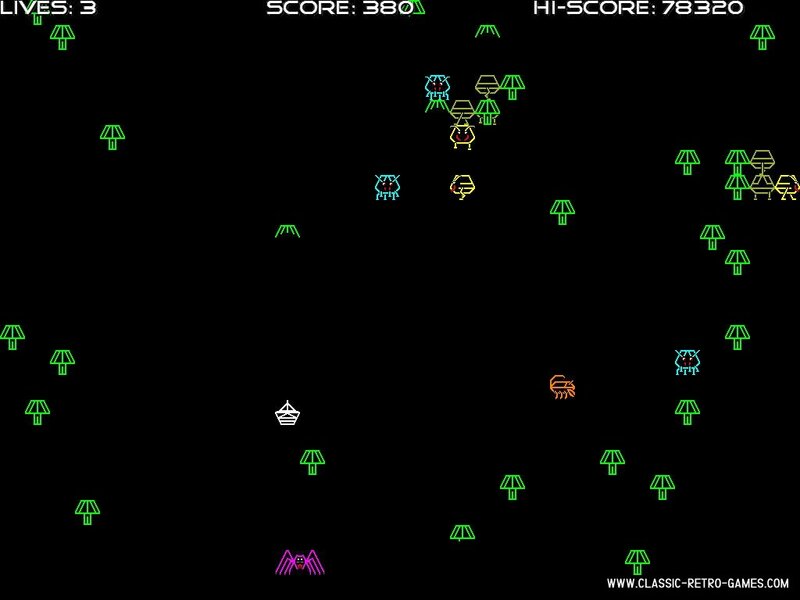 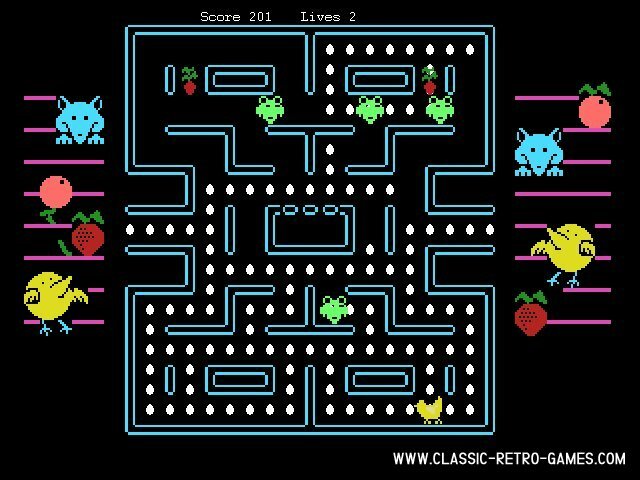 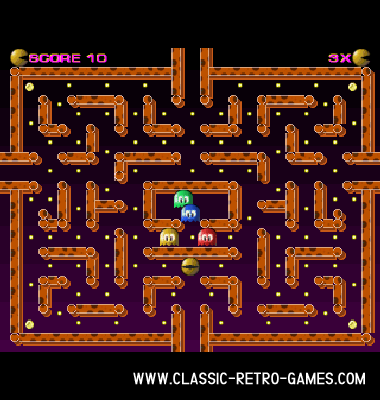 We offer free remade classic maze retro games for Windows. 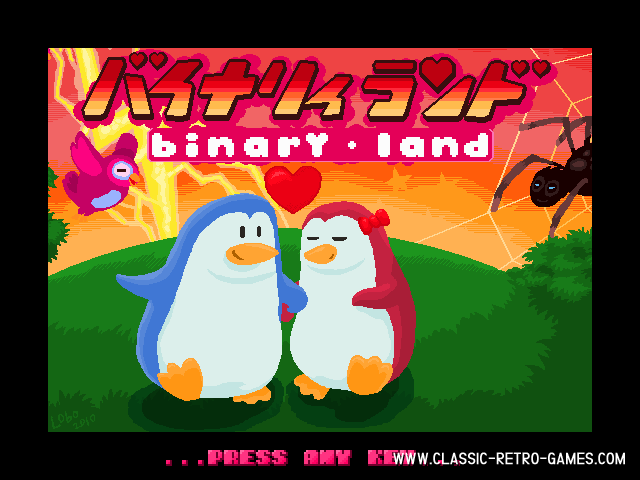 Free for download, just browse below. 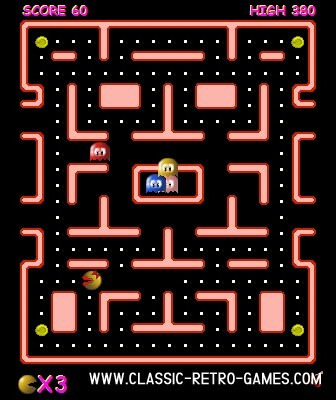 Feeling nostalgic? 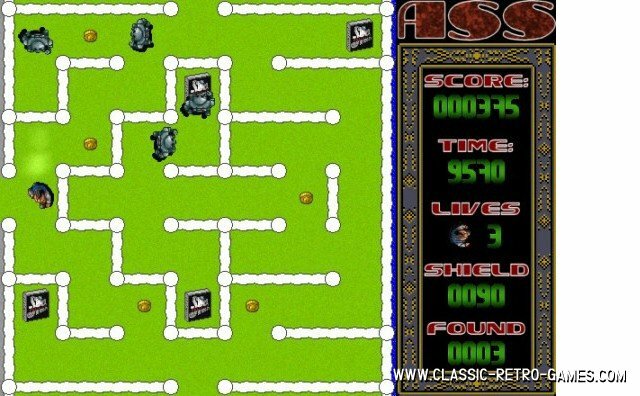 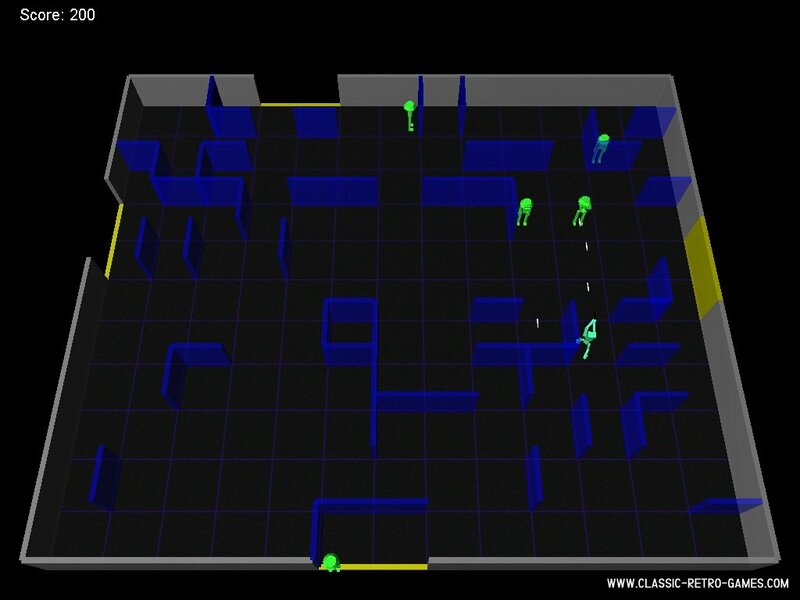 Your favourite classic Maze game from the eighties of nintees must surely be there. 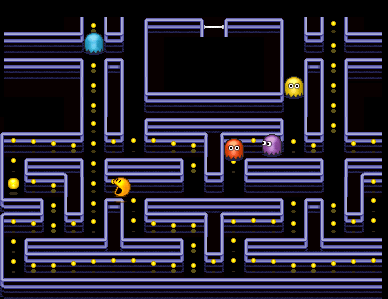 If you cannot find it, try search instead!